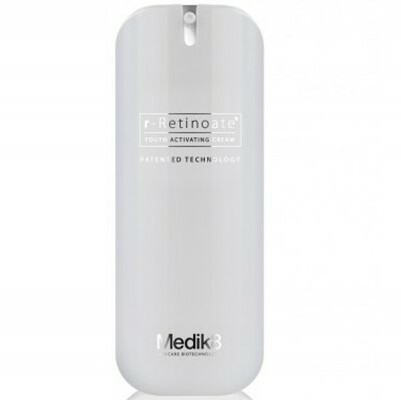 Effect r-Retinoate helps to softened fine lines and wrinkles, restore in eveness and tone, pigmentation visually reduced. Skin looks brighter and more youthful. 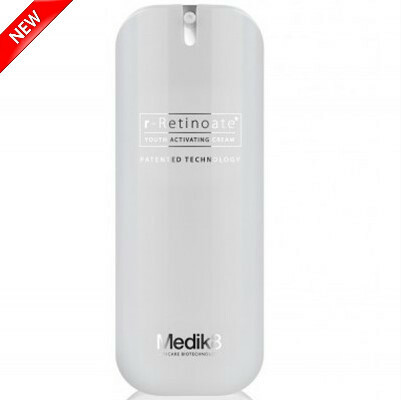 r-Retinoate has a patented ingredient "Retinyl retinoate" is best for anti-ageing and its more powerful than retinol A. After cleansing in the morning and evening, apply a small amount and blend evenly across whole facial area, neck and decolletage. Leave to abosorb before moisturizer. All vitamin A products encourage natural exfoliation, therefore wear sunscreen when using r-Retinoate.